If you have already checked out my article on my top group exercise certifications, then you will already have heard of the ACE group fitness instructor certification. In this article, I promise, you’ll find out whether or not this certification is right for you! 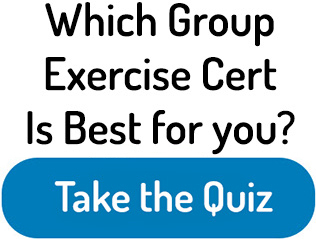 Also, I highly recommend that you Take the quiz to get an estimate on which group exercise certification is the best fit for you overall. If at the end you realize this is something you want to give a try, check out their site for current info. I also recommend checking out the top nutrition certifications article as a can help you make more money as a trainer. In this article, I will be going much more in depth about this certification because in my opinion is the best one out there. This is an excellent certification for any fitness professional whether you are starting out in the industry or have been a personal trainer for a long time. 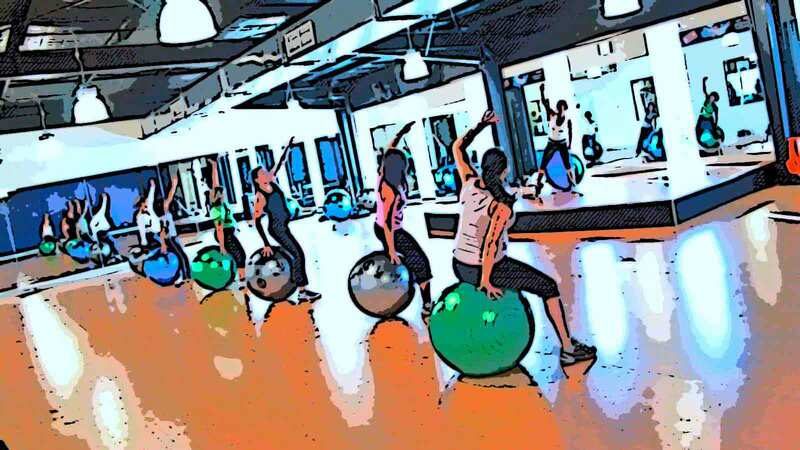 Group fitness classes are extremely fun because they are very high-energy. People build off each other’s enthusiasm and everybody gets really into the workout. On this website, I usually talk about the general certifications that are primarily geared for one on one personal training. And although my focus is primarily on those certifications, I do recommend coordinating the types of workouts that fit you best. The more certifications the better in my opinion. 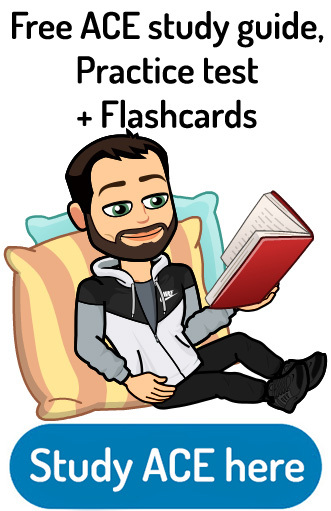 If anything it will only make you a better personal trainer and knockoff continuing education credits, so why not give it a shot, you might really enjoy it! Almost every single large gym that I have ever been to has some sort of group fitness room where classes are performed. I have worked in lots of gyms and gym owners definitely prefer their group fitness instructors to be certified to teach groups. Let’s look at the details of the ACE group certification so you could see if it is right for you! Check out the ACE website for more information and current prices on the group fitness instructor certification! This section of the textbook makes up the majority of the study material. In my opinion, this is where ACE separates itself from the other group fitness instructor certifications that are out there. They focus strongly on how the class flows and is structured. Compared to one-on-one personal training, this is where your workouts differ significantly. With group classes, there is a lot of choreography and music selection that is involved. You need to learn all about the pace of the music, beats per minute, equipment selection, overall fitness objectives and safety factors. This section makes up around 20 percent of the final test for the certification. Here is a cool blog post on some of these factors. There is an infinite number of ways that you can lead your class through a workout. This section talks about all the different styles and techniques that you can use at your disposal. It talks about teaching styles, learning styles, different cultures, progressions and regressions, choreography and how to get your class pumped for the workout. This section is all about how to be the leader of the group and how to manage a class. This section discusses different personality traits that are necessary to be a successful group instructor. You need to be extremely energetic, inspirational and knowledgeable to be successful as a group instructor. These parts make up approximately 35% of the final test! This is the smallest section of the textbook, but it is imperative. It talks about fitness ethics and morals, standard practices, how to deal with medical conditions in your class and personal trainer insurance. It also discusses everything that you need to do to maintain your group fitness instructor certification (similar to continuing education for all of the other certifications). This professional conduct section comprises 15% of your final test. By looking at ACE’s website, you can see that they offer two separate study bundles for this certification. The cheapest and most standout study bundle cost $299 (check current price). This includes the main textbook into separate booklets. In the paragraphs above I discussed the primary textbook primarily. It also includes an exercise science booklet and a “master the manual” booklet. The more expensive bundle is called their premium bundle. This costs $499 and includes everything that the standard bundle has with the addition of a sample exam and access to their “ACE Academy”. The Academy is a three-month e-mail series that is designed to help you out with the study material in greater depth. You also have access to call an ACE professional on the phone or e-mail one on one for help with the material at any time during those three months. I think that the ace Academy is a fantastic addition to their program. It makes passing and getting the group fitness instructor certification much easier. If I were to give one tip and one tip only, I would suggest that you study class programming and choreography (music) the most. Not only are those a large part of the test, but it is the most helpful for real-world situations. Check out the group fitness instructor certification here for more information and current prices! Whether you have been working as a personal trainer one-on-one or have been doing small-group personal training, I highly recommend this certification. Starting to work with large classes is one of the most satisfying things! The energy level that everybody gets and feeds off of is incredible. It is comparable to a runner’s high but even better! I hope you guys enjoyed my article on the ACE group fitness instructor certification! If you like group exercise also make sure to check out my article on spin certifications. Also ACE has a fantastic health coach certification. If you are interested in that also make sure to check out my article on how to become a health coach! Let me know down below if you have any other questions or experiences with this certification. Happy personal training! Or shall I say happy group instructor training! I just passed my ACE PT exam and I am taking my GFI exam in two weeks. After that, the health coach. How would you compare the exams? The GFI information seems really easy compared to the PT exam. Also, how hard was the Health coach exam? Thanks! Is great to hear that you’re taking the initiative and learning as much as he can. Out of all of these exams I would say that the original ACE ccertification is definitely the hardest. 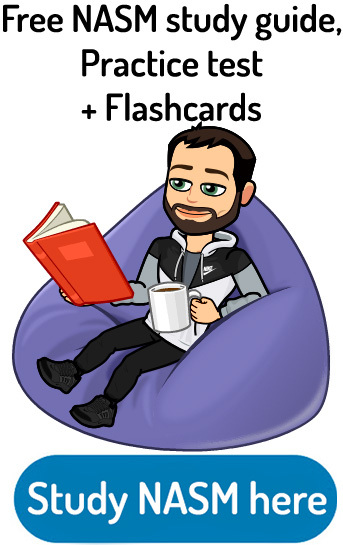 Obviously there is some overlap between all three of them but if you had no trouble passing the original, your study tactics are working and you should have no trouble learning the information and passing the others because I think that they are easier. 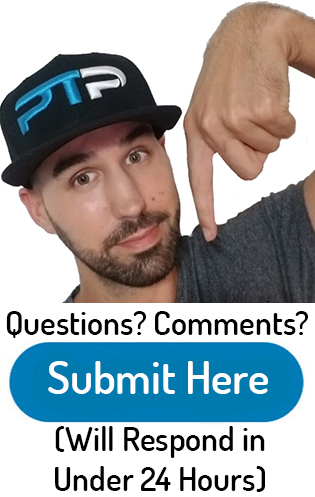 What are your suggestions in regards to first becoming certified as a group instructor before getting a certification as a personal trainer? I think that you can definitely do it especially if that is what you are more interested in doing. 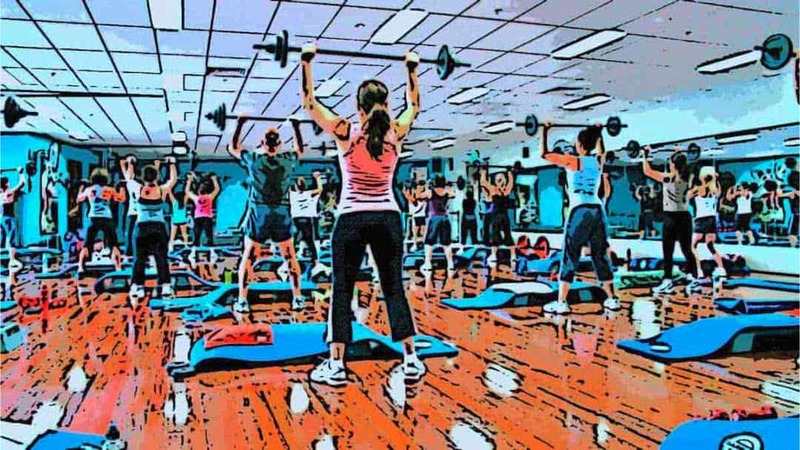 You should double check with the gym that you would like to work at to see if they allow their group instructor’s to work without it general personal training certification.